Wattpad is all about reading and sharing books on your mobile phone. 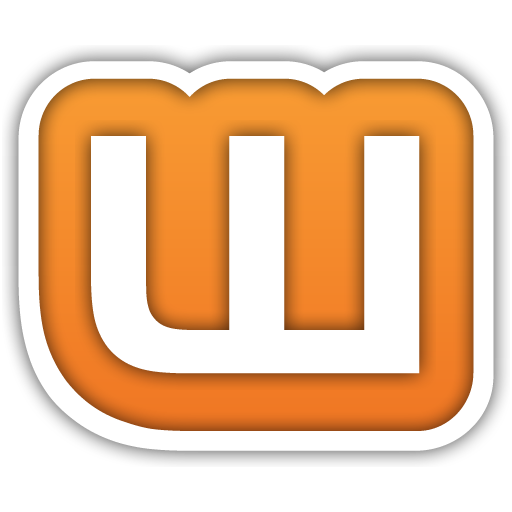 The material on Wattpad are uploaded by community members like you. You can upload whatever you want to share - a story, an essay or a joke, and then read it on your phone or send it to your friends via SMS. If you can't find what you want, you can even request it from the Wattpad community.